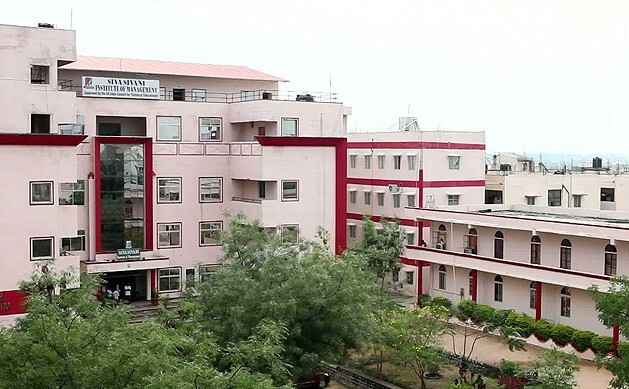 S.P Sampathy’s Siva Sivani Institute of Management is promoted by the Siva Sivani Group of Educational Institutions, which has been running the prestigious and internationally renowned Siva Sivani Public Schools for more than four decades. 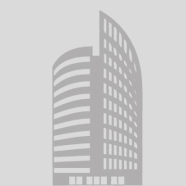 Approved by the All India Council for Technical Education, Ministry of Human Resource Development, Govt.of India, New Delhi, Siva Sivani Institute of Management started functioning as an autonomous institute in 1992. Located in Secunderabad, far from the madding crowd, about 6 Km. from Bowenpally along the National Highway No.7, Siva Sivani Institute of Management has an enviable environment – serene, spacious and stupendous. It offers an ideal environment for imparting value- based management education. The Institute designs and updates courses at any given point of time, even if it is in the middle of an academic year or a term for that matter. Stalwarts from both the industry and the academia constantly provide inputs for fine tuning the course curriculum to meet the needs of the industry.